“I truly can say that there isn’t a word in our vocabulary wonderful enough to describe Reverend Gary and Reverend David. They made our wedding magical! We were a little reluctant hiring a minister through the internet, but from the first phone call all the way through the wedding day, they both made us feel at ease and never let me feel that this was just a business to them. The first time I called I spoke with Rev. David on the phone. His kindness and calm attitude put me at ease. He never pressured me to make a decision on the spot. The phone conversations were always the same when I spoke with either of them. After a few phone discussions, we decided to meet with them at their office. There we decided to have a full Christian Ceremony. On our wedding day, our family and friends were so awestruck with the reverends presentation, that if it wasn’t for the fact that we were in the hallway of a banquet hall, you would have thought you were in a Cathedral. Reverends Gary and David’s vestments were so beautiful and added so much to the feel and atmosphere of the ceremony. “First off I’d like to say Thank you to Reverends Gary and David. They made our wedding a day that will always be remembered of fondly. Both answered our calls quickly and the courtesy was above all the rest that we spoke to. “Thank you!!! We had been looking around for a Minister for a couple of weeks before we found Reverend By Request. It seemed that every other Minister was only interested in getting us to sign their contracts, like it was just about the numbers. But when I called Reverend By Request I spoke with Rev. David. He was so nice and calm and very informative. He didn’t rush me. 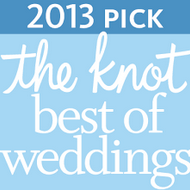 We went over what we were looking for and suggested the right wedding package for us. Rev. Gary officiated at our ceremony. He was a delight. He performed our ceremony with the grace and beauty that we were wishing for, AND MORE. Rev. Gary went above and beyond, and I know that we wouldn’t have received the same superior service that we had.Both Reverends were a delight, and my husband and I have already decided that we want them to Baptise our children. 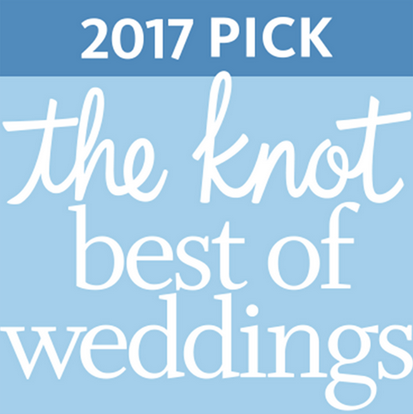 “Reverend David, thank you so much for coordinating our ceremony … So many guests told us that the ceremony was one of the most beautiful and unique they’d ever seen. You were such a special part of our special day. Thanks for your calmness and kindness. Everything was perfect! “Thank you so much for making our day so special. You put so much personality into the ceremony! 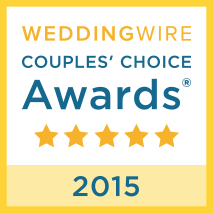 … I can’t even begin to tell you how many complements we got on [our] ceremony. It was the perfect blend of humor and sentiment. “Our wedding turned out to be far more magical and amazing than we ever could have imagined, and we owe a lot of that to you, Reverend David. 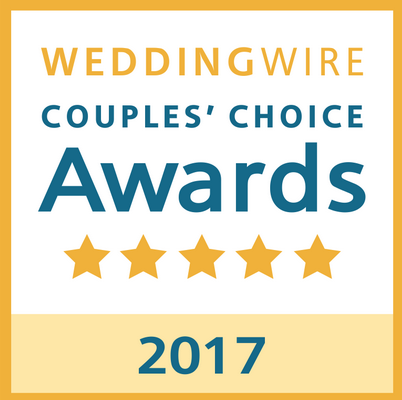 Your ability to get our wedding party to perform perfectly was absolutely amazing, and the ceremony that you helped us create was incredible. Your suggestions were great at the first meeting. 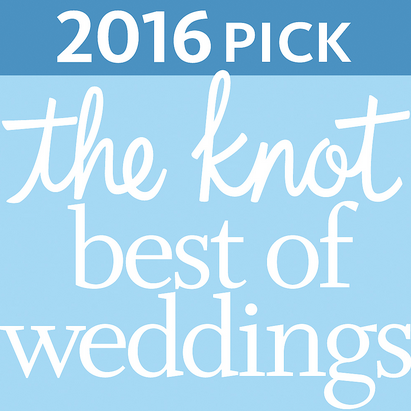 You went above and beyond what we expected an Officiant to do. Thank you for being so available for us. You were very professional and approachable. We feel very lucky [that] a friend recommended you to us. “When we set out to find a Reverend to marry us, you were the only one that returned our initial call promptly. We couldn’t have asked for a nicer day and you played a large part in that. We were both a little nervous, but your wonderful attitude helped calm us. “We had never met Reverend Gary until the actual ceremony but chose him because of his wonderful personality on the phone. Rev. Gary is super personable and was very attentive and helpful in coordinating our ideas. He took the extra time to make sure we were having the ceremony we wanted. Rev. Gary was the perfect person to perform our ceremony. He is a very confident, articulate and a super sincere person. He was also light-hearted and fun. Reverend Gary’s participation in our ceremony helped it all flow perfectly. He was instantly a part of us. We were all able to be very comfortable with him.